Highly motivated seller! 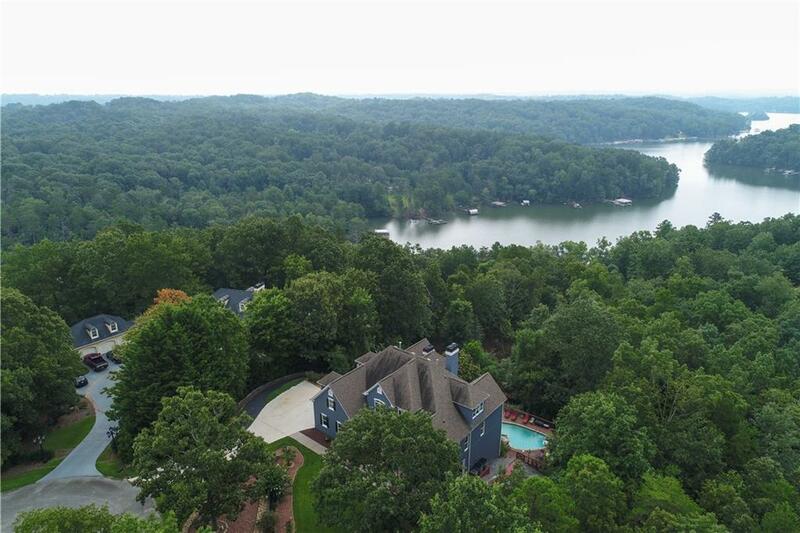 Wake up to spectacular Lake Lanier views every day. 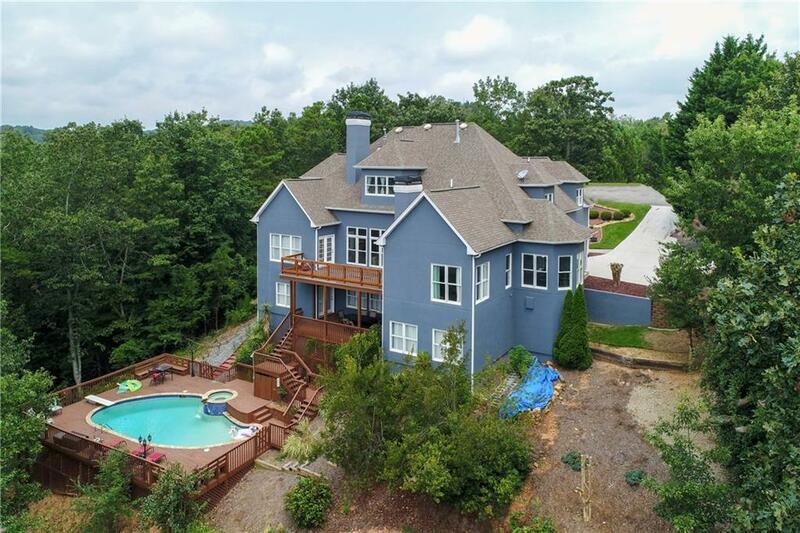 Gigantic lakefront home features a spacious master suite on main, open living concept on all 3 levels, abundant storage & fabulous entertaining spaces. 2 lvls of deck spaces lead to saline pool that you & guests will love. Multiple suites make this a great home for extended family & teens, not to mention the sprawling finished terrace level with endless possibilities. 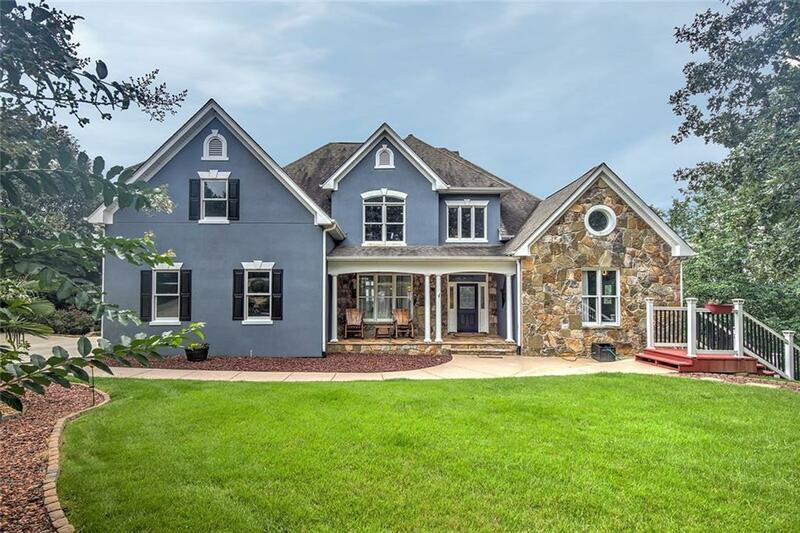 Incredibly private, large beautifully wood lot, flat driveway & additional paved path to terrace level garage. Make us an offer!